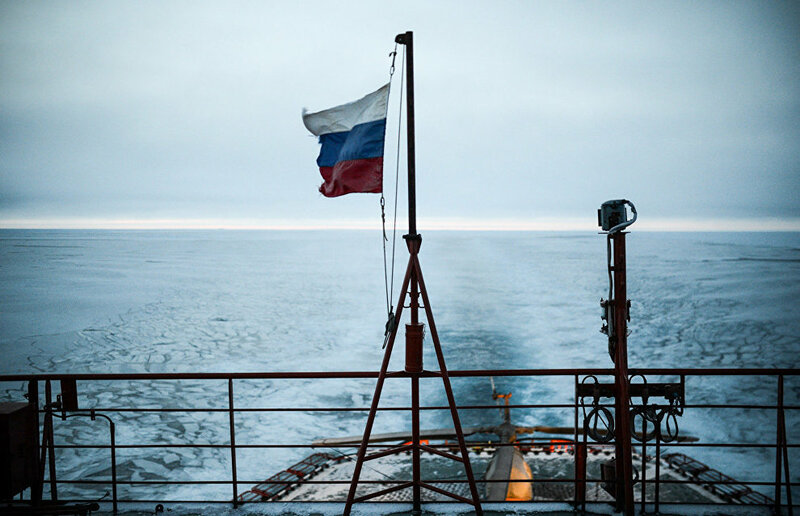 Shipbuilders and carriers need to be encouraged to use ships which operate on environmentally friendly types of fuel, for example, LNG, pointed out President Vladimir Putin during a plenary session of, The Arctic: Territory of Dialogue 5th International Arctic Forum. "I mean primarily gas fuel, especially ships that navigate in the northern seas, in the Arctic zone. <…> It would be necessary to encourage shipbuilding companies and carriers to use such types of transport and such fuel," Putin said.